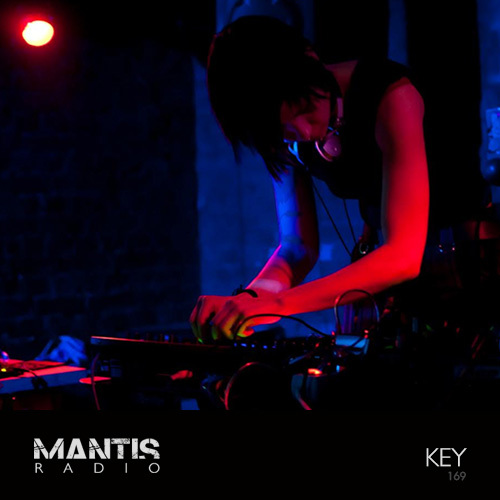 Tonight on Mantis Radio, a session from US musician and graphic artist Key. And, we’ve new music from Ontal + 2nd Gen, Swarm Intelligence, Lag, Voidloss, Ancient Methods remixing Powell, Regis, Matt TdK, and more. Key’s music is an eerie dark forest musing fuelled by pines, mountain tops, and an exploration of the unknown. She draws inspiration from a broad spectrum of styles (Daniel Menche to Speedy J, Coldcut to Diane Cluck). Using an all hardware setup, she creates swooning melodies and subtle rhythms on the fly. Her beloved Nord Lead 2 forms the basis of this sound, weaving vocal layers and contact mic hammering with out of control LFOs and low range rumble and tumble. A long time collaborator with Void Tactical Media, through not only music, but also the graphic design and event construction. An integral force in the last 7 years of Void Tactical’s transformed space events, bottom-lining the creation of fused promotional and installation artwork to convey their collective concepts. Her original artwork has graced several releases, and has directed the design and fabrication of many more. 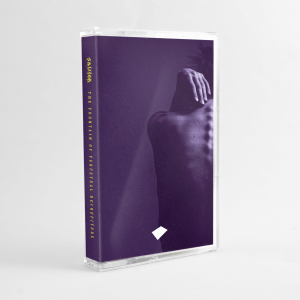 In the past year Key has put out two releases – Open the Door on Oakland based tape-only label MSET; and Teeth & Tail – under the name Cry of The Peacocks (a duo with Void Tactical label head Split Horizon). In May she’s on tour in Europe, promoting her new release Murmuration.